Don’t let the idea of moving overwhelm you and your family. With our organized movers and affordable prices we can help you move locally here in Mechanicsville, across state, or even across country! We will keep your items safe and secure along the way. 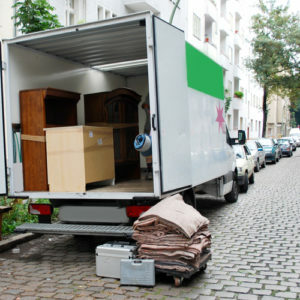 Each mover is dedicated to making sure that all customers have a quality home moving experience. Thousands of families have decided to relocate in the suburban town of Mechanicsville in St. Mary’s County. There are many small businesses and restaurants located here. With private schools and colleges nearby, many families have loved living in this charming town positioned only 1.5 hours away from Baltimore. When you hire Just Moving you will discover that our dedicated team of moving professionals are with you until the very last box is unloaded. We will help you make this move an easy one. No need to lift the heavy boxes alone, let us help! When you choose our company to help you and your family move into your new home – we’ll do the lifting!